Just yesterday, we received a message from one of Opportunity Desk readers, Ogbuagu Kenechukwu, popularly known as KC SHIINE. 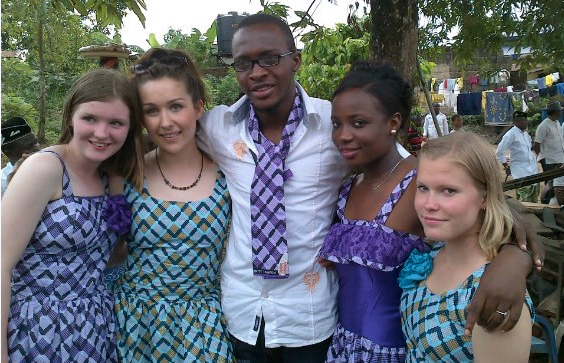 He was selected as a Volunteer at the VSO-ICS Program 2013 (published here on the blog) that brought together young people from the UK and Nigeria to live, learn and work together for the better of the society. We are more than delighted to share this message with you. Read it below. A shout out to Opportunity Desk. They posted a link, and a friend linked me to it. That link made me better! I applied on the last day for registration. I was interviewed and got selected with 9 other young Nigerians. It was the beginning of an extra-ordinary 3 months. In February 2013, our United Kingdom counterpart pairs came in which marked the beginning of the program. The experience, exposure and education has been worth it. We bonded, we argued, we cried, laughed, fund raised and volunteered together. We built something really great and am honored to have been part of this great team. Today, it saddens me that the program just ended with our counterpart pairs traveling. But the experience still lives on! The exposure and education forever. I love my VSO-ICS Calabar (016) team! The online community serves as a great platform for opportunities and Opportunity Desk makes it easier. This is awesome, Kenechukwu. We are very proud of you and hope that you use their skills and experiences you have garnered to contribute positively to the improvement of society. Wishing you the very best. 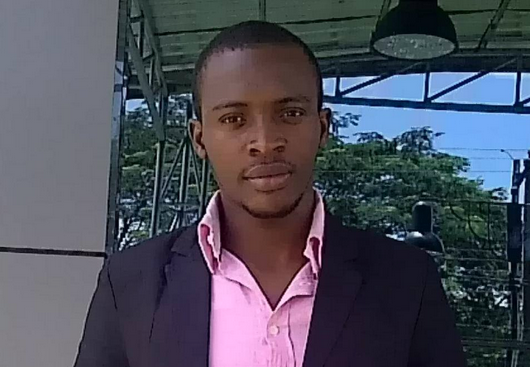 Let me quickly add that KC is the founder and project leader of SHIINE Academy, an organisation that helps young people discover, nurture and channel their greatness properly to make the world a better place. We await progress stories. Do keep us in the loop of activities as they unfold.